Mainly, the stuff I've been lovin' is beauty products like skincare and makeup because I love getting my hands on all the things that help boost my appearance. dermae Microdermabrasion Scrub- I've been loving this scrub for more than a year, honestly. After one use you'll see a difference in your skin, coming out smoother, healthier, and much more youthful. A little goes a long way to achieve glowing skin. And I would like to mention dermae is cruelty-free, GMO-free, gluten-free, and soy free. Sky Organics Bath Bombs- Bath bombs has been all the rave this year. Everywhere you go you see stores selling them. However, not all bath bombs are the same. Sky Organics bath bombs are 100% natural, and the smell is just amazing. The aroma will instantly relax you, while you enjoy a colorful, fizzy bath. Lush Ocean Salt- Whenever I feel like my skin looks dull and icky, I turn to Lush Ocean Salt Scrub. I scrub my whole body, including the face with it while in the shower helping to brighten up my skin and face. So, you get a lot of bang for your buck using natural ingredients. Fenty Foundation- Rihanna did her thang with this new foundation. It is now my go-to makeup to cover up my spots on my face. Foundation looks natural, making it seem like I'm not wearing makeup at all. Fenty Foundation dries on quickly, lasting all day without the shine. So, no need to touch up throughout the day, as long as you use a finishing set powder on top of it. Vitamix Blender- I've had my eye on a Vitamix Blender for a couple of years now, and Mr. M purchased one for me this past Mother's Day. Fast blend, helps makes smoothies, soups, and ice creams much faster than other blenders I had. Blender comes with a recipe book as well. Well worth the investment. BH Cosmetics- It's hard to choose which makeup products I like most from this cruelty-free brand. 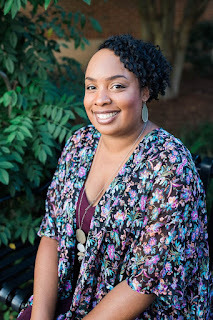 I discovered BH Cosmetics this summer when they contacted me to try out their products, and I've been hooked ever since. Known for being Blod, Brilliant, Beautiful, you can achieve professional makeup looks without the high price tag. 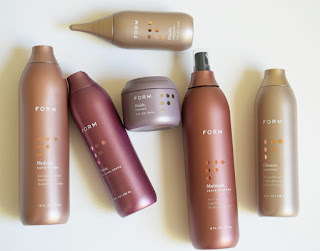 FORM- FORM Haircare products is another company I discovered this year, offering premium hair products for all hair types. It gets to the root of the problem with your hair, making hair stronger and healthier. I feel that both men and women would benefit using this premium hair care line. artnaturals Oil Diffuser- Again, oil diffusers has been all the rage this year too. Fill the diffuser with water, and a few drops of your favorite essential oils and out comes an aromatic mist filling the air. If you're looking for a natural way to add scent to your room, or maybe trying to fight a cold naturally, artnaturals Oil Diffuser is a must-have. 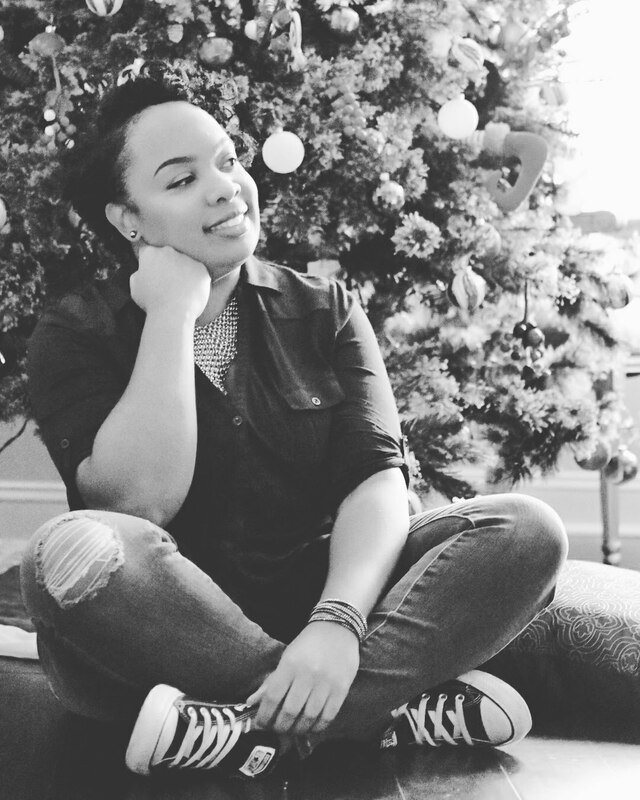 JCPenney- I've been shopping a lot more with JCPenney department store lately because it offers pretty much all I need in one trip. It's like my go-to, one-stop shop for my whole family. I get clothes there for my entire family, home goods, the girls and I get our hair done there. They even have great deals for all budgets. I'm happy with my continued partnership with them. Mugs- I don't have a particular brand of coffee mugs I like. But, I love mugs with fresh designs, sayings, and with the first letter of my name. As of now, I'm currently digging all the mugs I get from Pier 1 Imports, Williams Sonoma, and Kirkland's. Amazon has some good ones too. The Body Shop Frosted Plum Sugar Scrub- I stopped by my local The Body Shop recently to check out their current holiday body care products and came across their special edition Frosted Plum Sugar Scrub. I wanted a scrub to not only exfoliate my skin but leave it lightly scented with a festive scent. Last year, it was all about smelling like a walking chai latte! LOL! But this year, I'm all about the fragrance of a fruity, juicy ripe plum. So there you have it! My favorite things I love in 2017! Have you tried any of these products or places on this list? What are some of your favorite things in 2017? #PRP I love body scrubs and just purchased some from Avon - have a wonderful weeekend sis! I use Plant Therapy essential oils and diffusers. Have you checked them out? I love lavender oil and use it all the time! ok what a great list of favorite things..... I love all of it girl! Have an awesome weekend! Girl, I am so mad at JCPenney right now! They closed my favorite store and the others are miles away! Ooh ok, I need to find that Body Shop Sugar Plum. I love them!